All of these acrostics started me thinking. What if I decided to use acrostics to generate characteristics for my fictional characters? Of course, I would have to generate the attributes myself since the online one assigns only positive traits. I like my characters a little more well-rounded than that. Ken might be kind, energetic, and naive. Pam, it turns out, could be patronizing, antagonistic, and just plain mean. 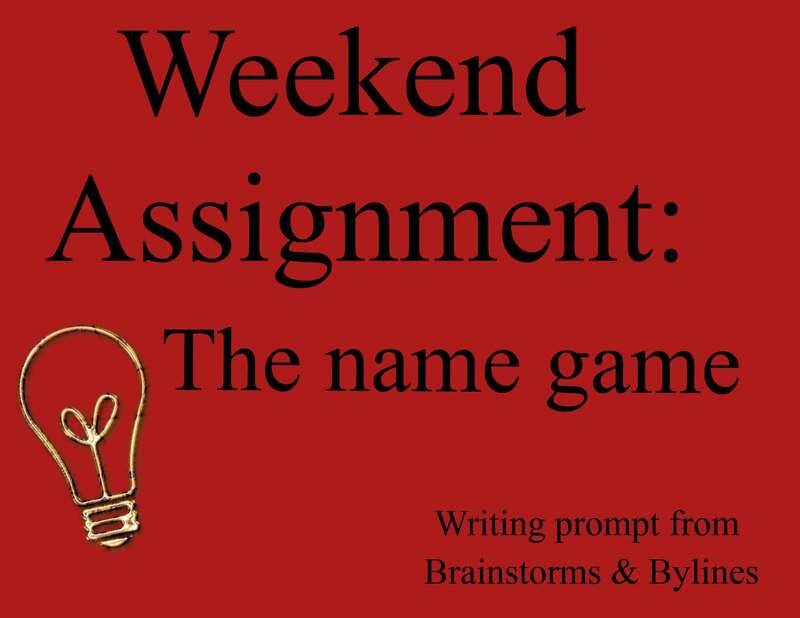 For this weekend’s assignment, experiment with acrostics for your characters’ names. You might uncover some interesting hidden characteristics that can add dimension to your fiction.